Water leaks are a real nuisance at the best of times. 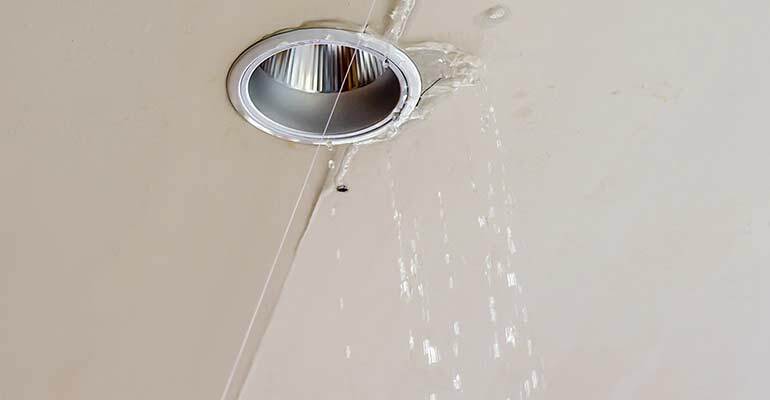 If you are faced with water flooding through the ceiling and can’t find the source it can feel like the end of the world. 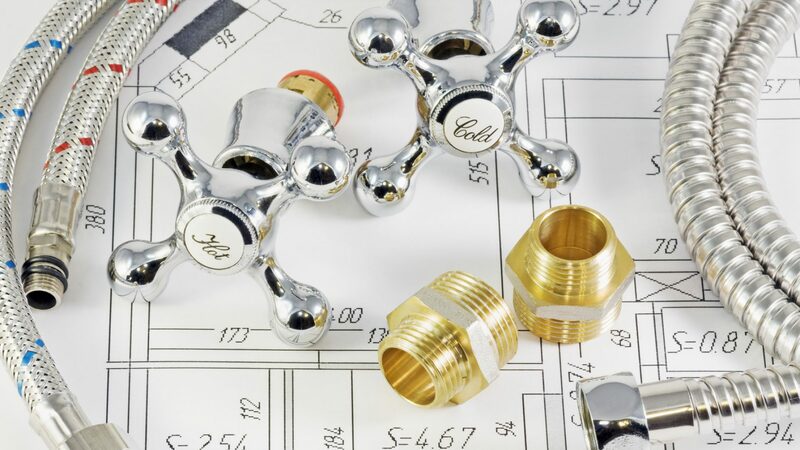 Make sure you contact your local plumber and see below for some useful tips which we hope you will find useful if you find yourself in this unfortunate situation. 1- Locate your mains stopcock. This is most commonly installed in the kitchen under the sink however it is not always that easily located especially in older properties. Most stopcocks are made of brass and have a tap-like handle and look similar to the image on the left. You turn stopcock clockwise to shut off the water. Do not force this if it is stiff. Try spraying it with WD-40 and slowly turn to the left and then right to free it off. 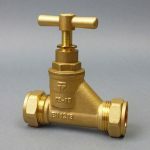 3 – Open all the taps in the house and leave both the hot and cold taps running. This may not stop the leak immediately. 7 – Grab a bucket and place it under the leak to catch the water. If access is limited a rubble bag can be tucked into more awkward spaces. 8 – Take photographs for insurance purposes, this will help if and when you make a claim. 9 – Contact your local plumber.